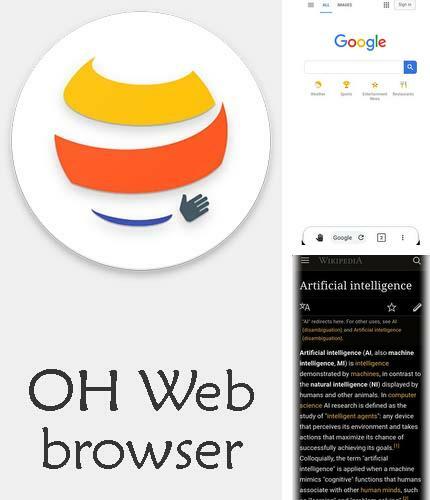 OH web browser - is a unique assistant for mobile devices that takes them to the next level. 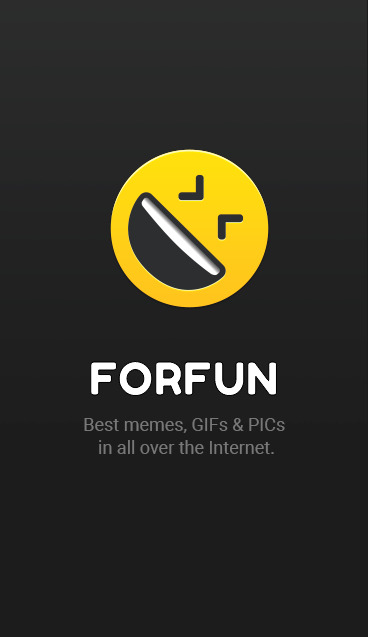 It reinvents the web surfing experience from mobile phones, redesigning it for intuitive viewing. In addition, you can surf the internet with absolute peace of mind. Use Night owl - Screen dimmer & night mode - apk app for tablet without signing up and sms. 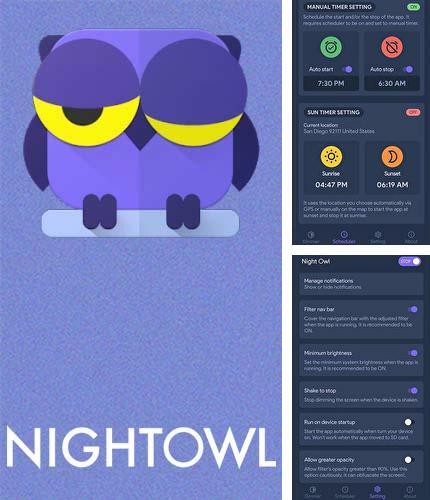 Night owl - is an application which will decrease the screen brightness or so called night mode. With this utility you can change the screen brightness beyond its minimum in order to avoid eye tension or headaches at night. 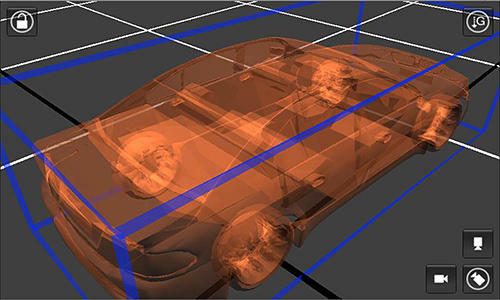 You can also filter blue color which tenses eyes in the dark environment. 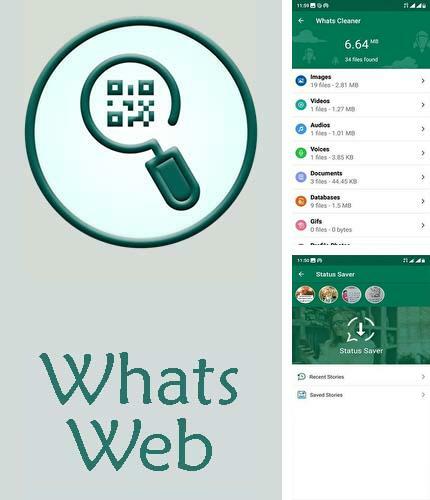 Whats Web - this application is a powerful tool for clearing and making back up copies of received and sent materials via Whatsup messenger. You can also open two accounts on the same device with the help of this application. 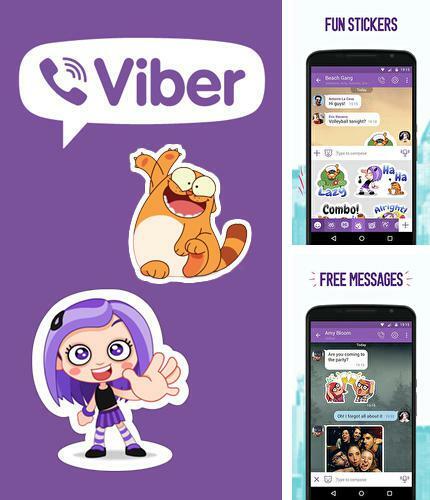 Viber - free full program version for your phone only at our mobile portal! Viber - is an excellent application for fast communication with your friends on your Android device. Send fast text messages, share photos and funny stickers, make free voice and video calls. 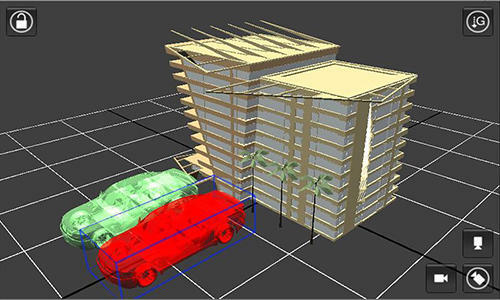 The application will automatically synchronize with the list of contacts on your smartphone. Always keep in touch with Viber! 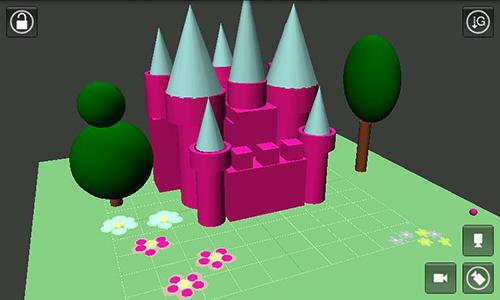 All programs for Android in our collection including Windows 8+ launcher are on public access. 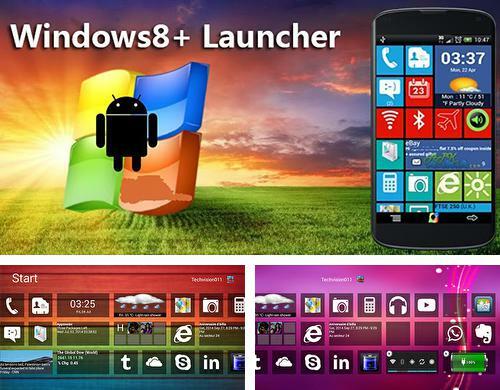 Windows 8+ launcher - is a bright skin for Android smartphone depicting Windows 8. 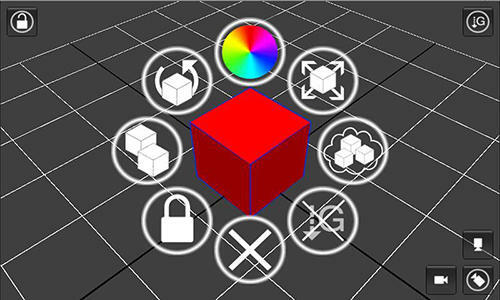 Set up live tiles with widgets and applications as you like. This is an excellent transformation of Android into Windows! Besides OLX.ua you can download Android apps for free. 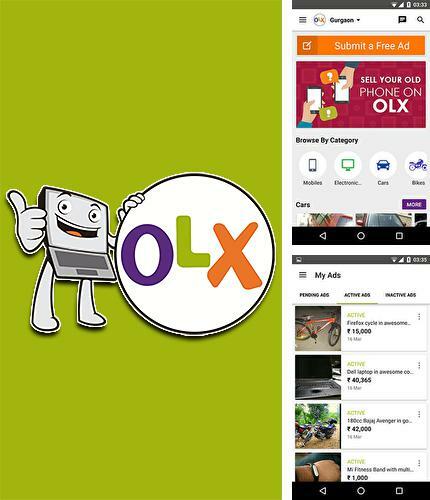 OLX.ua - is a mobile version of a popular service for placing ads and search the needed goods. You can easily find the goods you need with the help of a handy search filter of categories and see the full size photos of goods. 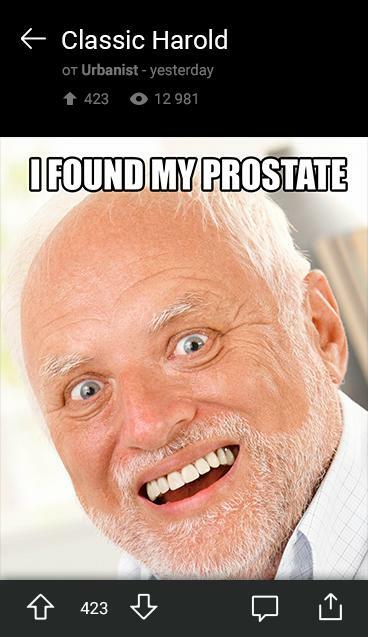 If you want to sell something - place your ad directly from your Android device! Undelete - Recover deleted messages on WhatsApp - you can download programs for Android tablet for free only at mob.org! 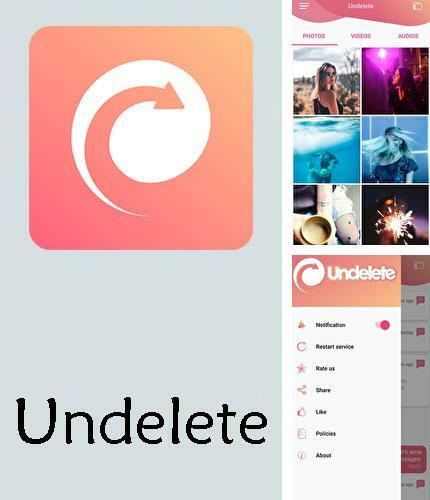 Undelete - is a simple application to recover correspondence in WhatsApp. 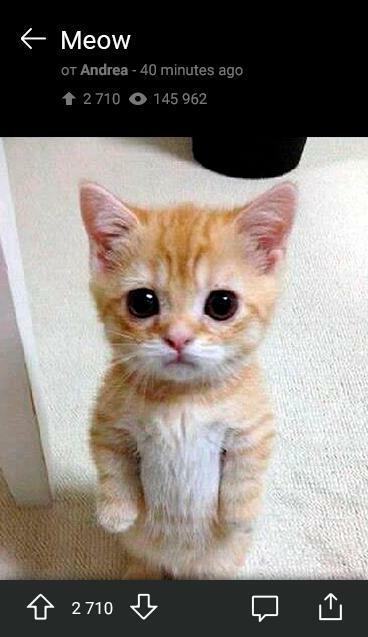 This program will notify you when a message is deleted from your correspondence. 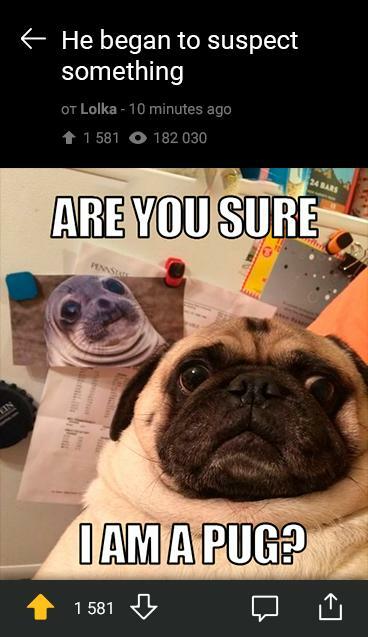 That is, it keeps track of all your messages to determine which ones have been deleted and then present them to you. You will be able to recover not only text messages, but all other types of files being transmitted (photos, videos, audio). 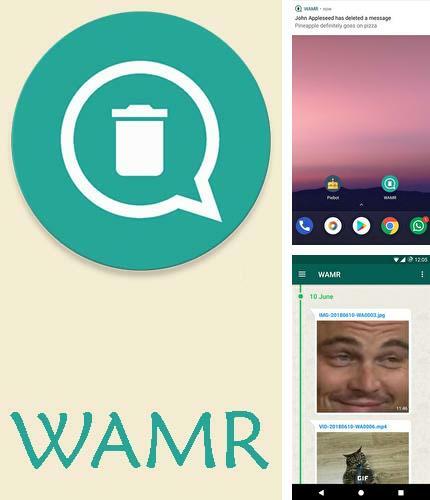 WAMR is a tool to restore chats in messengers. With this single tool you can recover text messages as well as any media attachment that was previously deleted. 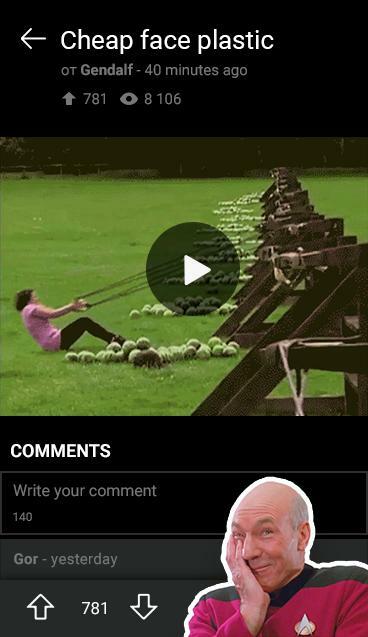 Now you can also download statuses. Install Tide - Sleep sounds, focus timer, relax meditate and other best programs to your phone or tablet for free! 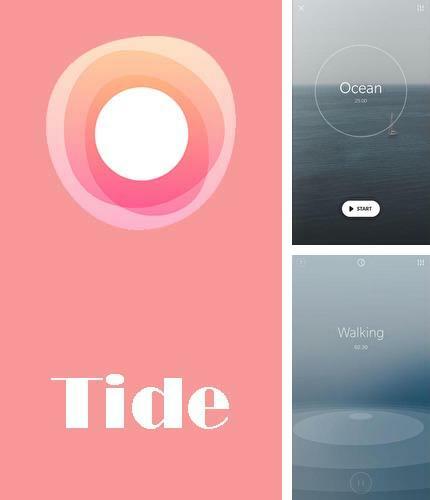 Tide - is a physical and mental health application based on sounds of nature. It helps you focus, decrease stress, relax faster, sleep better and in general be calm and happy. Besides, it is convenient to meditate with this program. 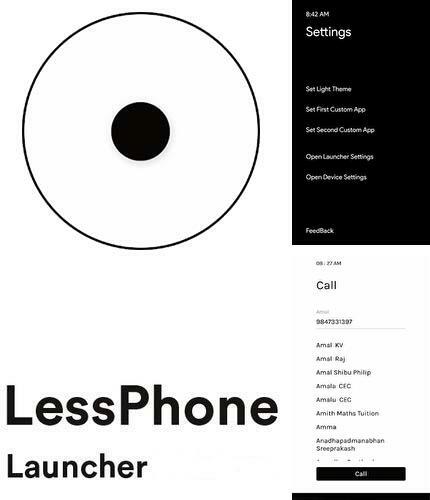 LessPhone launcher - is a launcher for Android-based smartphones, which does not allow you to do anything. 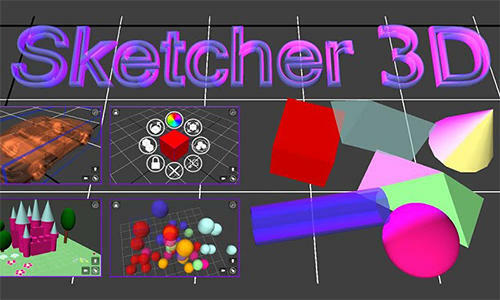 This launcher allows you to make calls and watch the direction of travel, and the rest of the phone functions are blocked. 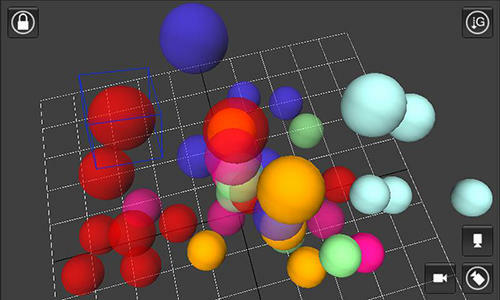 This program will help you get away from social networks and online publications. 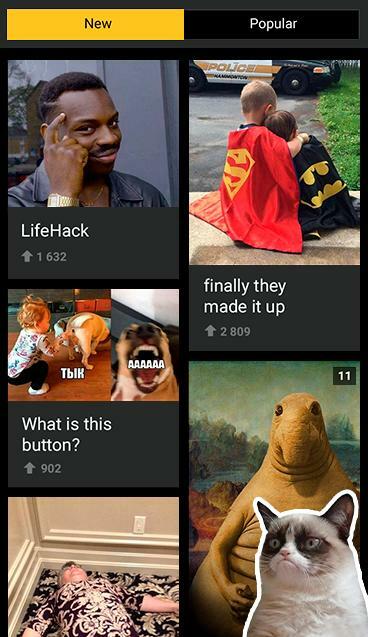 Simple launcher without "all unnecessary"